Home Neuigkeiten Moor Instruments Moor’s 30th Anniversary Image competition! To continue the celebrations of our 30th year in business, we are excited to launch our first image competition! We frequently enjoy receiving images, data, traces and news of how our systems are being used in various locations, from prestigious laboratories and leading hospitals to the more remote corners of the globe (including treks to Everest base camp for example). Much of the data we receive is unique and often breathtaking and deepens our pride in the very diverse ways our systems are used. In that spirit, we would like to encourage you to enter our competition and submit an image which we can share with the world on our website at “Gallery 30”, appropriately acknowledged to you of course! So – what are we looking for? In essence – there are no limiting factors. We are interested in exploring the diversity of applications where our equipment has played a role. 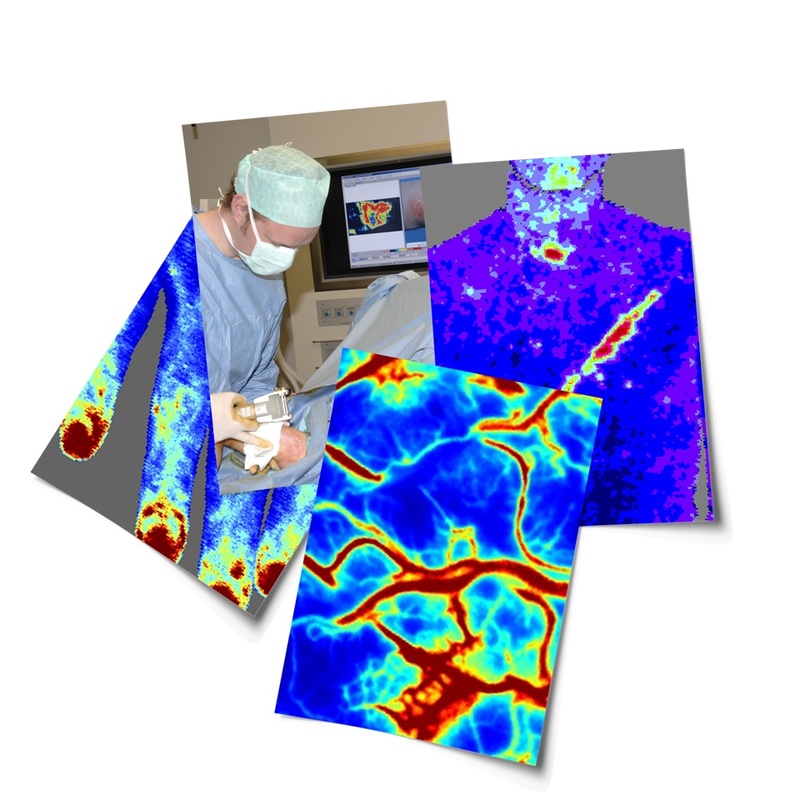 We will consider any data, traces or images that illustrate what you have used our equipment for and/ or photos that shows our kit being used wherever you use it (be it laboratory, hospital, operating theatre, bed side or in a jungle). You can submit as many images as you want. All participants will qualify automatically for a unique “30th gift“ (one per contributor). Those images that are used in “Gallery 30” will win the contributor a £50 Amazon voucher. Finally, we will ask our founder and chairman, Dr Dave Boggett and our MD, Dr Xiabing Huang, to select the three most outstanding contributions… Those contributors will also win a brand new Samsung tablet (or an equivalent value of £200 Amazon voucher if you prefer). Please email all images (at the highest resolution available) or raw data (traces, or blood flow images) you would like us to consider to 30@moor.co.uk with the subject “Image competition”, Make sure you provide full contact details so we can send your prize(s). The competition will conclude on the 22nd December 2017 with the winners announced by 31st January 2018. Participant gifts will be sent in December. All other prizes will be sent after the winners are announced. By participating, you are granting permission for Moor instruments to use your image(s) on our website (and/or other promotional platforms) and confirming that appropriate permission has been secured from any subjects. The competition is open to all customers and overseas distributors, but not to employees of Moor Instruments Ltd, Inc or GmbH. Images will be anonymised before forwarding to our Sales and Marketing Manager Mr Peter Jady who will decide which submissions will be uploaded to our website (and/or other promotional platforms) (www.moor.co.uk and/or www.moorclinical.com) and is final. Winners of the three top prizes will be decided by our founder, Dr Dave Boggett and Dr Xiabing Huang and their decision will be final.